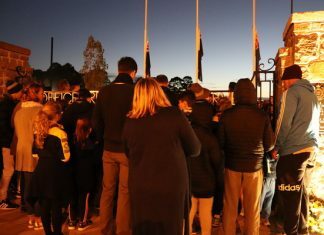 It was a well attended night with several Melbourne Renegades stars, state MPs, the Casey mayor and members of the public help launch the academy. While Afghanistan international star Mohammad Nabi continues to build an almighty reputation on-field in the Big Bash League for the Melbourne Renegades, his off-field impact is just as meaningful. The 34-year-old Afghan cricketer – who participated in the first Test match and ODI for his country in recent years – recently launched his very own cricket academy, all to inspire the next generation of cricketers coming through. A star spinner and aggressive middle-order batsman, Nabi has travelled globally playing limited overs cricket, and has established himself as one of the most versatile cricketers on the planet. 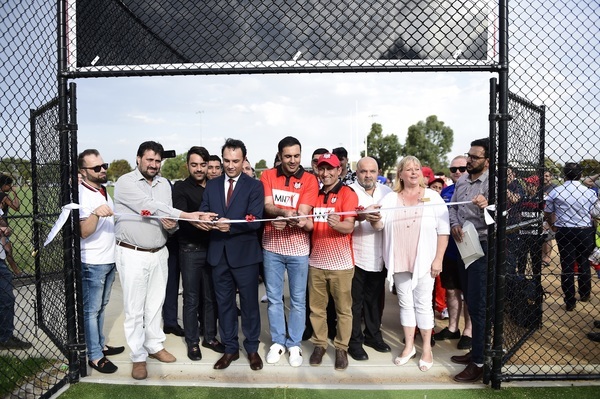 The launch – which was held at Casey Fields, home of the Cranbourne Cricket Club – on Friday 4 January, was well attended by members of the public, with special guests such as fellow Afghan star Rashid Khan, Melbourne Renegades players Tom Cooper, Joe Mennie, Cameron Boyce, Usman Shinwari and Jack Wildermuth, as well as Renegades coach Andrew McDonald, with state MPs and the Casey mayor Amanda Stapledon also helping kick things off. The Nabi International Cricket Academy (NICA) is all about giving players opportunities and pathways to gain the necessary skills to improve their game, and strive to deliver high quality cricket coaching with an aim to develop international players. The training provided by the NICA will cater to aspiring boys and girls who want to improve their game, and ultimately, reach the highest level, with the academy hoping to develop state-of-the-art cricket coaching and training academies in Australia, which has a growing Afghan community, Afghanistan and United Kingdom. There will be both an Australian program, which will kick off in the summer of 2019 and run for 10 weeks to fit in with the start of the cricket season, as well as an Afghanistan Academy. Roman Sadath, the president of NICA, said that the launch was a success, and hopes the academy can continue to grow as it builds. “First of all I would express my sincere gratitude to everybody for supporting and helping with Nabi international Cricket Academy,” he said. “The grand opening was a great success. I am very happy and excited to see great national and international players who attended the launch. Sadath encourages everyone who has high aspirations in cricket to jump onboard, and believes the lessons that can be taught by Nabi will hold future generations in good stead. 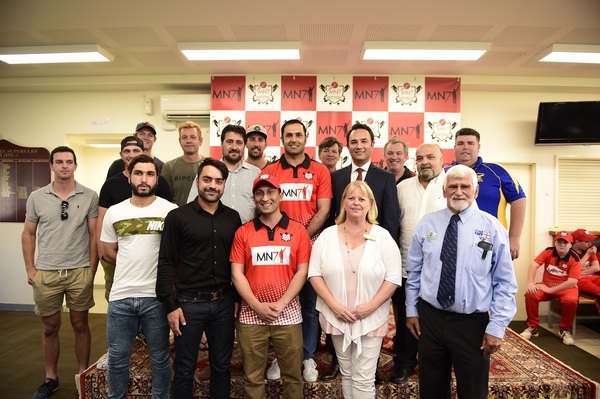 “Nabi International Cricket Academy is a multicultural academy and we are very delighted that we had people from different backgrounds,” he said.